Setting up a geographic target for a vanity domain like .me, .io, .it etc. is confusing and this is the reason Matt Cutts has refrained from passing on a potential solution to the problem. Nowadays domains are being used for many purposes rather than directly being used for specific purpose based on the generic domains. Here is a video by Google distinguished engineer, Matt Cutts which discusses the issue of setting geographic target in Google Webmasters Tools for vanity domains like ran.ge. Matt Cutts recently posted a reminder on Google Webmasters blog against websites that are adopting to practice of selling links that pass PageRank. Matt issued strict warning to the webmasters who engage in the practice of buying and selling links that their site might lose rankings, lose trust and in extreme cases deindexation of sites may also happen. You are the webmaster of your site, it is your responsibility to follow the guidelines of Google and never indulge in spammy activities of buying and selling links. Selling links might give you temporary profits but in the long run its going to adversely affect your website. Have you received a message of unnatural links in your webmasters account? If you have recently received a message of unnatural links pointing to other websites with the sole intention of passing PageRank then be cautious and take instant action. Make sure to make all the links to "no follow" and sent a reconsideration request to Google that you have taken sufficient action against the links and have added the rel no follow attribute to the unnatural OBL's to stop the passing of PageRank. Make sure to follow the Google's Webmaster guidelines. Is your business located on a specific location in order to target the customers of a particular area? If the answer is yes and its not required for your business to target customers globally then setting up a geographic target for your website would be the best option available for you. Geotargeting simply means, targeting your website on a specific location. This can be any country of the world where your business might be located. Geotargeting helps Google to present more accurate and more specific results from the same location itself where the user has set up a preference. How to Set up a Geographic Target for your Website? 1- Log in to your webmasters tools. 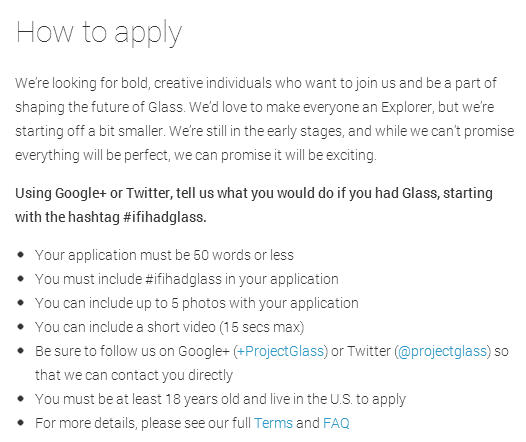 2- Click on the site where you want to apply the settings. 3- Under the configuration tab, click on settings. 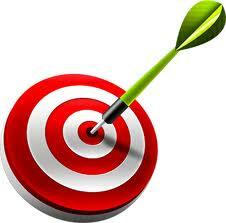 4- Tick the check box "Target users in" under Geographic target and choose your preferred destination. Wasn't that easy? But make sure you to read the guidelines mentioned below before you make any such changes. 1- You must use this feature when you are sure that targeting customers in a specified location won't hurt your business. For example, if your restaurant is located in Ukraine, then people currently in Ukraine might be more interested in visiting the restaurant than people in Brazil. 2- If your site already has a country coded TLD (Top Level Domain) like .ca, .au, .jp, ..kr etc. then you don't need to use this feature. 3- This setting would only target the users after they have limited the scope of the search to a specific country. 4- Do not apply geographic target on the basis of the content of the site. You must apply these settings on the basis of your business restrictions. Lastly, have a look at this video to have a better understanding of geotargeting in Google. Google Authorship allows you to get recognized as an author of web content by Google. It is a way for Google to stop spam pages from appearing in the search results as people would commit less spam when their name gets attached with the content. It would also allow to find more genuine webpages from industry niche people. This is a great way to prevent less spam and list more relevant web pages. Google Authorship allows you to link your Google Plus profile to the content your create. The content you write or create gets displayed on the search results with your picture which is fetched from your Google + profile. How to Verify Google Authorship? 2- Visit plus.google.com/authorship and click on the verification link. Have a look at this video for having a good understanding of how to implement authorship on web pages. Authorship has a great relevance with Search Engine Optimization. Pages that are linked to genuine and popular author profiles are rated highly by Google and their visibility is enhanced. The more pages on the web that have you as an author of the content, the more value your profile has, the result being, your pages receive a better web visibility. Now, reputation of a webpage would be measured by two factors- the authority of the domain or the web page and the authority of the person who has created the content. Slowly and gradually this is the trend that is experienced by the users and more webpages are created nowadays along with a proper authorship attached to it. 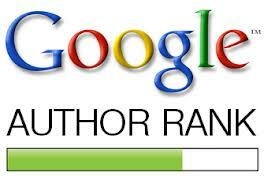 Now, the question arises- how can we gain trust as an author so that my written content rises on top of the rankings? This metric is what is known as an "Author Rank". If your rank as an author is good, there are good chances that your content would rank higher than others under the same category. Following the guidelines given below would help you to gain more reputation as an author. 1- Create more content on the themes in which you want to rank higher. 2- Become a contributor on reputed and high authority websites. 3- Add link to every website you are an author from your Google + page. 4- Encourage social signals like Tweets, Likes and Plus Ones on the content written by you. 5- Provide quality articles under your name so that its helpful for the user. If the user comes searching for your article or spends more time on the articles written by you then there are chances that links to more content written by you would be shown by Google in the search results. 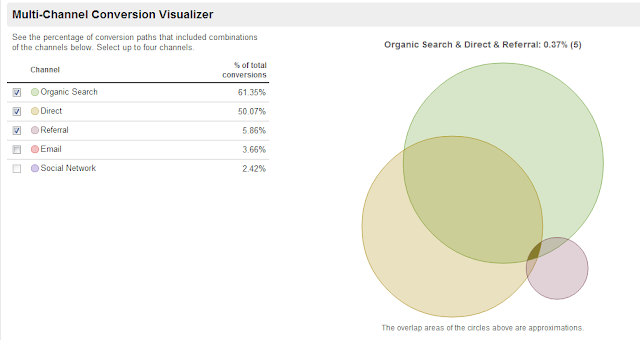 Google will update Analytics by rolling out "Change History" feature in the coming weeks. The change history feature will present a summary of changes that happens into your account over the last 180 days. What's Included in Change History? Date - It displays the date and time of the activity. Email - It displays the email of the user who has done the change. Activity - It displays the actual change (task) that was performed. How to Reach Change History? 1- Log into Analytics account. 2- Navigate to Admin tab. 3- Click link for the account. 4- Click on change history tab. 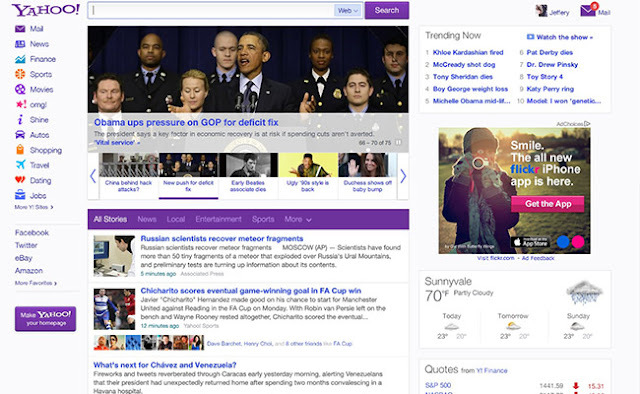 Yahoo unveiled its new modern look for a better and faster user experience. 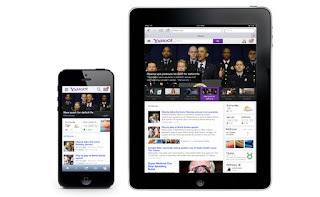 Yahoo has introduced new designed applications like local weather forecast and birthday reminder of your Facebook's friends right into the Yahoo homepage.This new design is optimized for smartphones and tablets. 1- Top Trending news are displayed on the right hand side of the homepage. 2- Larger fonts and larger centre display images are used. 3- Local Weather Forecast is shown on the lower right hand side column. 4- Finance updates and sports scores are displayed right below the weather forecast. 5- Images from Flickr and top videos are also displayed. 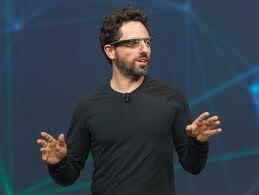 Google has released a video showcasing the features of its much awaited product- Google Glass. You can take pictures, record videos, send a message, translate your voice etc. all hands free. How to Find Out the Total No. of Pages Blocked by Robots.txt? 1- Login to Webmasters Tools. 2- Move to Health Tab. 3- Move to Index Status. 5- View the number of pages blocked by robots.txt. 1- Am I building my brand and enhancing its reputation on Google? 2- Am I building backlinks using branded keywords? 3- Are people searching with my brand name? 4- Do I have our brand presence on popular social media channels? 5- Is my site valuable enough to own a Wikipedia page related to our brand? 6- Do people trust my website while making online purchases? 7- Do people trust the information contained in my site? 8- How many people share the site's content on social media channels? 9- Do I have citations involving my brand name? 10- Is my brand popular locally or internationally? Have a look at this awesome infographic mentioning the value of Brand building in SEO. Many webmasters feel that there are some untold secrets to link building but the biggest secret that no one follows is to never follow on a single strategy. If you are following up a single and most used strategy for link building at any point while promoting a website then you are making the biggest mistake. Google is really smart in tracing every little bits of link building strategy adopted by webmasters in order to influence the search engine rankings. You simply cannot win the race this way. Its required that you do not leave any footprints for Google to trace your link building strategy. This is the secret to link building. Now, the question would be asked - "Shall we leave link building?" The answer is NO! You must concentrate smartly on your link building efforts and must apply each and every strategy like getting links from directories, social bookmarking, guest posting, forum posting, getting local backlinks, QA postings sponsorships etc. The only thing you must keep in mind while building backlinks is never cross the limits of following one particular strategy. This approach is risk free and your site would not get penalized from any of the past or future Google updates. The old rule applies and the the best way to get natural backlinks is building great content or offering awesome services which is liked and shared by everybody. Build links in a way that helps the user as well as your website. 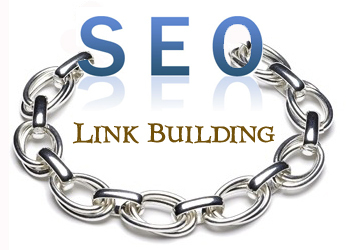 You should not use any spammy ways of link building as this would make your site lose its authority and trustrank. Google Planning to Give Competition to Facebook's Graph Search? 1- Which was the recent adventure park I visited? 2- How many pictures did I take on my Swiss trip? etc. "A method and apparatus for enabling a searchable history of real-world user experiences is described. 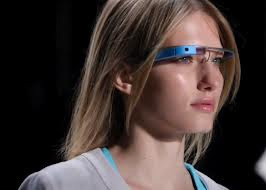 The method may include capturing media data by a mobile computing device. The method may also include transmitting the captured media data to a server computer system, the server computer system to perform one or more recognition processes on the captured media data and add the captured media data to a history of real-world experiences of a user of the mobile computing device when the one or more recognition processes find a match. The method may also include transmitting a query of the user to the server computer system to initiate a search of the history or real-world experiences, and receiving results relevant to the query that include data indicative of the media data in the history of real-world experiences." News sites serve a different purpose when compared to the commercial or other business sites. Doing Seo for a news site is no different, however it is better to keep updating the same story page rather than developing a new page altogether. This would help in better accumulation of Page Rank and Page Authority and would help that news page to rise up the rankings on the search engines. Google Tag Manager- Combine All Your Tags into One! Would't it be easy if you are able to manage all the tags in your site with just a single piece of coding? This magic is made possible by way of Google Tag Manager which allows the webmaster to manage all the pieces of individual tags into a single container. Google Tag manager makes tagging a breeze and allows for the efficient collection of data without the need to include too many tags on your site. It works with the help of tag firing rules that calculates which tag needs to be fired at which time based on a predefined set of rules.The best part is, its absolutely FREE! Enter the account name. In most cases, it's your company name. Create a container for your domain name. A container is the place which holds all the individual tags of your website. Get the container snippet code generated automatically by Tag Manager and paste in on your site below the opening <body> tag. Start adding tags on the site container. 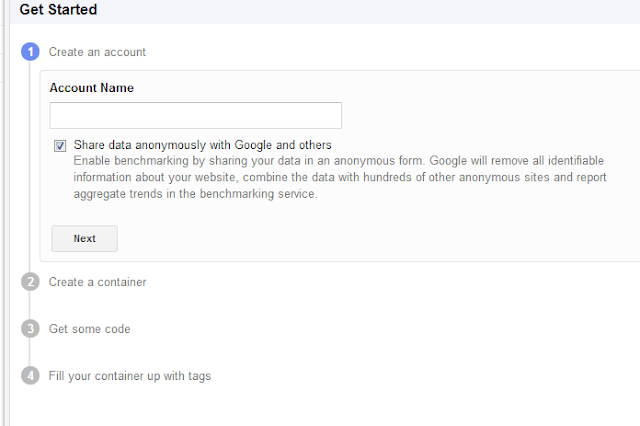 You can add both Google and Non Google tags on your container. For example, if you want to use the Google Analytics tag on the site, then go to "add new tag" under the tags tab. 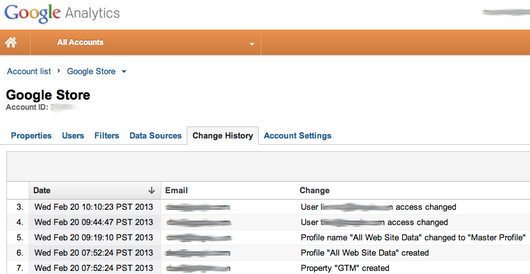 Enter tag name as "Google Analytics", choose "Google Analytics" under the tag type drop down menu. Enter the web property id, add a rule for the tag (in this case it would be "all pages" as we need to track visitor data from all the pages of your site. Save and its done. You can add as many tags as you want. 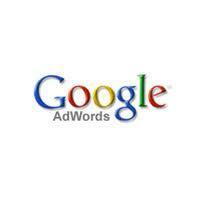 Google Adwords is the advertising wing of Google used by advertisers all over the world. This video tutorial would explain the basics of Adwords bidding in an easy way. 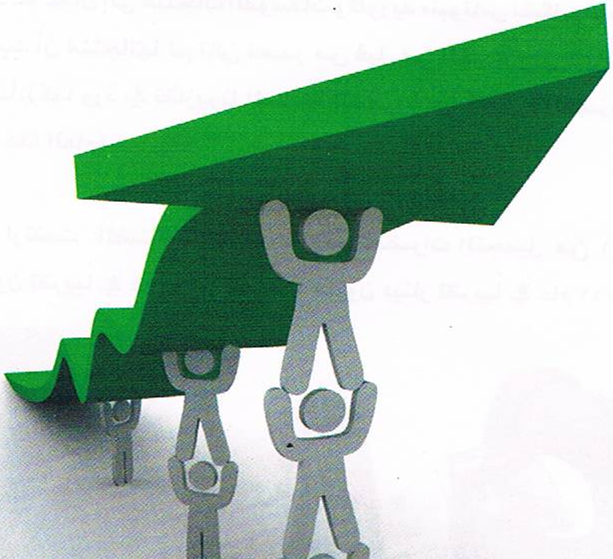 Every advertisement has a goal and this goal is tracked by way of a successful conversion. 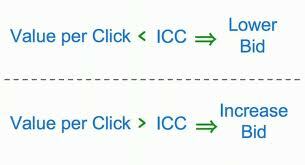 Ater you have determined the CPA and the Conversion rate, the next step is to determine the value of a click. It helps you to analyze the maximum amount you are willing to spend on every click (CPC). If the value of a click comes out to be $10 then you must bid at a rate of less than or equal to $10 per click. Search engine optimization relies on two important factors- relevancy of the content and backlinks. Creating quality backlinks is necessary to make Google realize the importance of your website. Link building uses several techniques but there are a few which works the best in 2013. This post discusses about the latest link building practices that would go a long way in making your website popular. Infographics are the latest trend in link building where useful information is presented in the form of information graphic along with an embed code that contains a link to the website. This is a link bait method of acquiring back links to your website. Guest blogging is another great way of building authority to your website. But remember, guest blogging should be done by an expert in your promoted niche and no dummy profiles would work in the long run. Google is smart enough to notice dummy profiles created for guest blogging and would penalize those guest bloggers in the next update. Article syndication has been taken over by content curation in 2013. Make use of the content curation sites and work for the community sharing useful resources and content from your website. If your shared content is really good and informative then people would link back to your site fetching you some backlinks. Content curation is an easy process and requires less time than article syndication as it makes use of exisitng articles rather than creating new articles. You may still take value by article submission but in a different way. Do not use article directories created specifically for giving out backlinks. Instead, make use of expert author niche article directories that would promote you as an expert author giving out backlinks at the same time. Some popular sites are exploreb2b,ezine,evancarmicheal etc. Make sure to make use of Google Plus in your link building campaign. Create and share useful stuff for your niche audience on your created Google Plus communities. This would help you in popularizing your content gaining plus ones and some backlinks as well. Other sites to make use of includes Facebook, Twitter, Pinterest etc. Share useful stuff for your targeted audience and considering the number of people using these sites, you have every chance of increasing the chances of getting a backlink to your site. Social bookmarking has not finished. You must bookmark your links to top social bookmarking sites like Reddit, Delicious, Diigo etc. Don't concentrate on creating just backlinks, increase citations as well. References mentioning the name of your brand from authoritativeness website would help Google analyse the importance of your site. Building backlinks from local sources would make your site locally relevant and rank your site higher up with local keywords. Consider getting backlinks from local directories,local news sites, local organizations etc.